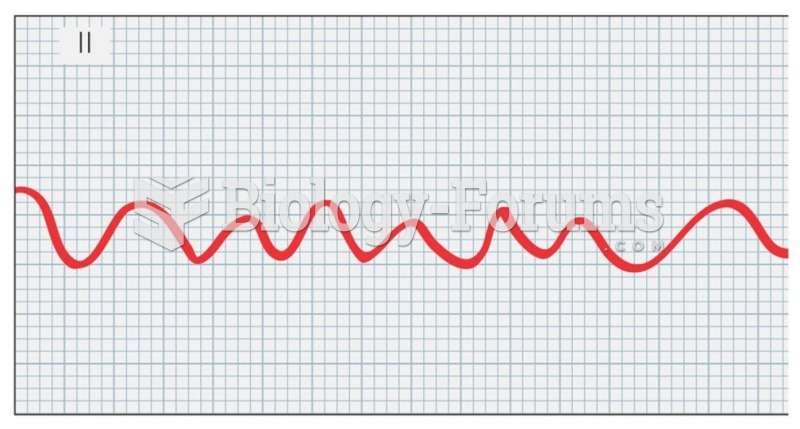 ▸ characterized by tall, pointy P waves. ▸ excessive growth of atrial tissue. ▸ characterized by low-voltage QRS complexes. ▸ excessive growth of ventricular myocardial tissue. excessive growth of ventricular myocardial tissue. How aortic stenosis could cause left ventricular hypertrophy? 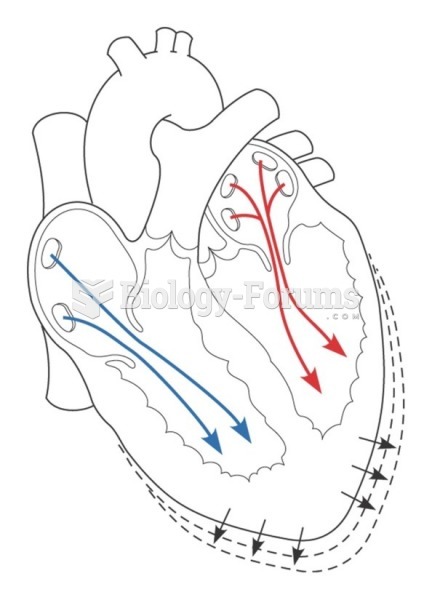 Solved Ventricular hypertrophy is the dominant feature of _____ cardiomyopathy. Left ventricular hypertrophy is determined by adding ________.